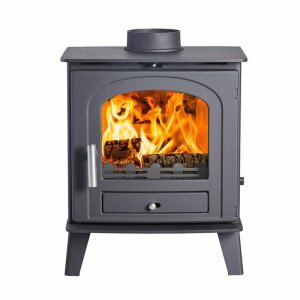 The AGA Stove family are dynamic and exciting. 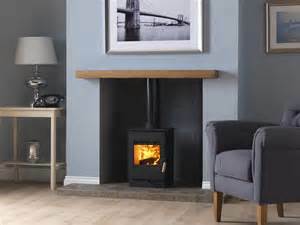 Blending contemporary and traditional design, the range of Ellesmere stoves offer clean lines and solid performance. Outstanding flame pictures and one simple to use control for both the primary and secondary air make them a pleasure to operate. 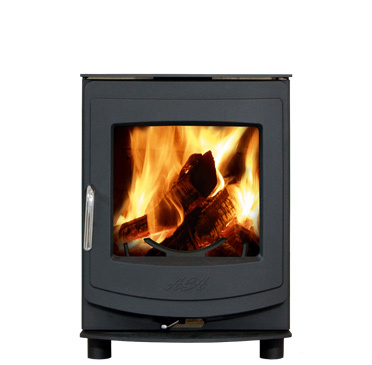 With three different models, you can find the perfect stove for your home. 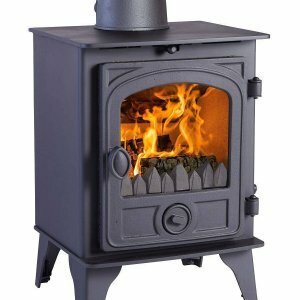 The Ellesmere range are designed to burn either wood or solid fuel and are all DEFRA Smoke Exempt, so fully approved for use in smoke controlled areas.